You can feel the presence of the “Goddess of Love” all over the island. 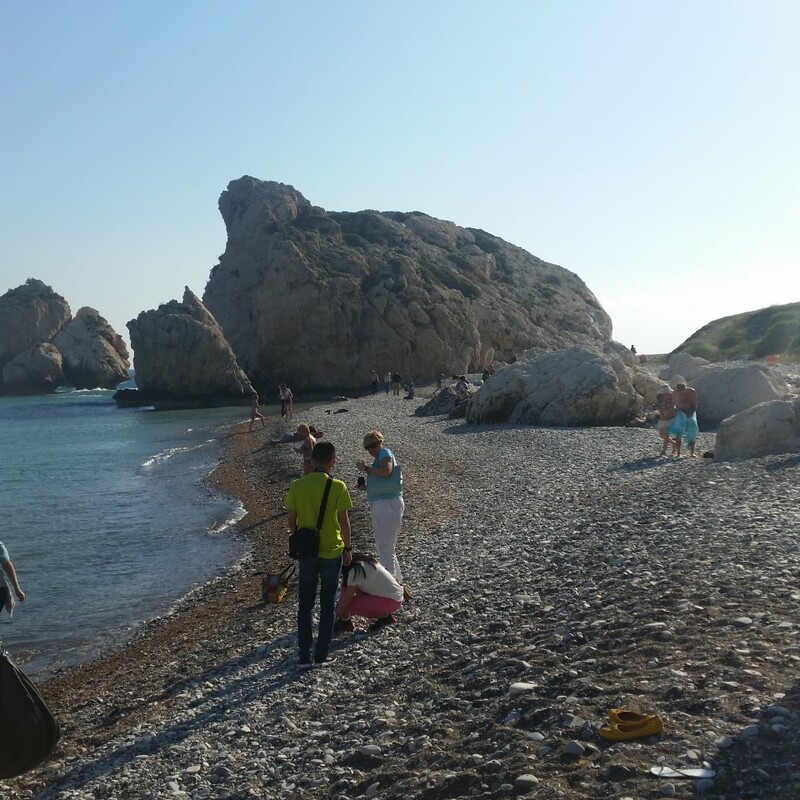 There is the Petra tou Romiou where Aphrodite is believed to have risen from the foam of the ocean, her sanctuary at Kouklia or her bath in the grotto near the town of Polis on the north coast (but still in the Greek part of the island). All this and more has earned Cyprus the title of The Island of Love. The town of Paphos where we stayed, is a mix of sun, sea and history. A walk along the seafront offers a large array of restaurants and bars all catering to tourists. 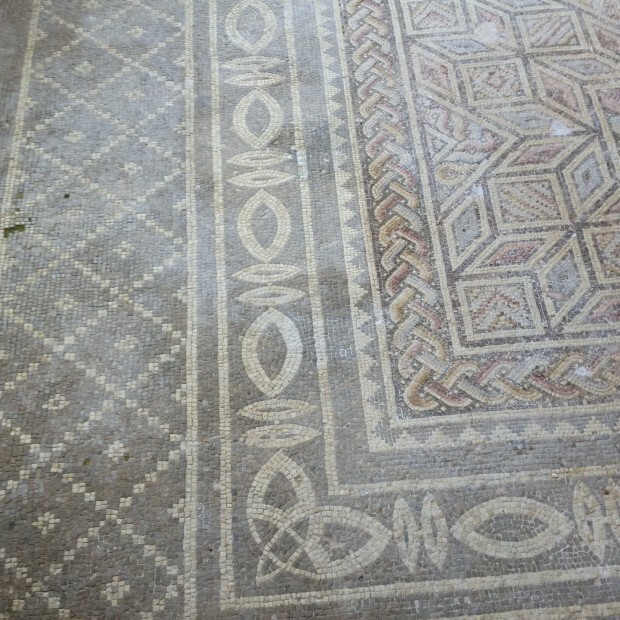 The Archeological Park with the most fantastic mosaics and the Tombs of the Kings is a must for anyone remotely interested in ancient history. At the Maa-Paleokastro not far from Coral Bay there is a site dating back to when the Greeks first came to Cyprus in the Bronze age. Further inland you can find local winery and test the local produce. 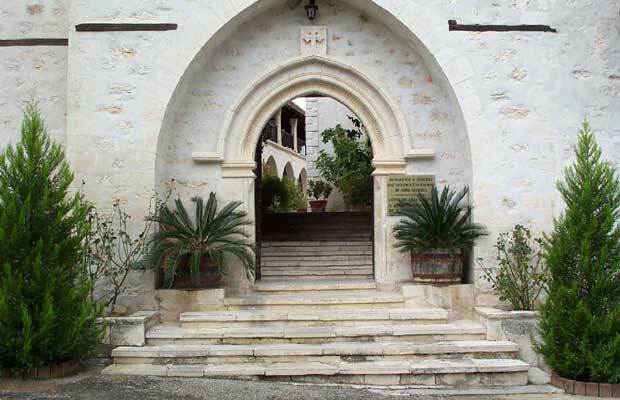 The Chrysorrogiatissa Monastery with its icons is another great site to visit. All sorts of activities are available for the active tourist; Sailing, diving, hiking and biking. There are also plenty of golf courses if you don’t mind having a nice walk in the countryside ruined by little white balls. 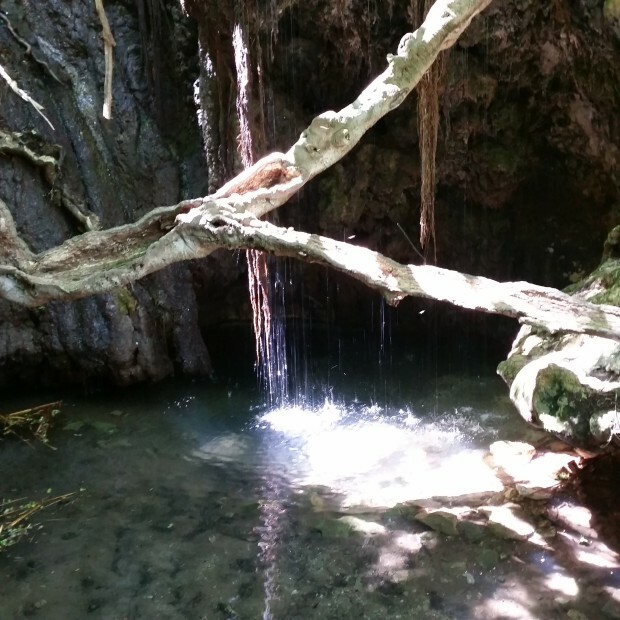 Head straight north from Paphos and you’ll reach the little town of Polis and t a little to the west there is the Bath of Aphrodite surrounded by a small park. From there you can hike in the hills above on well marked trails. There are some stunning views.